Our full service Salon and Spa specializes in highly personalized, caring attention for our guests. 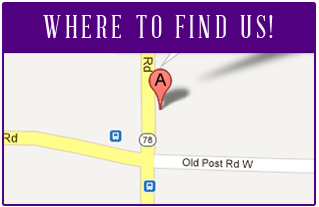 Our services range from a classic bath to over the top designer hair cuts and color. 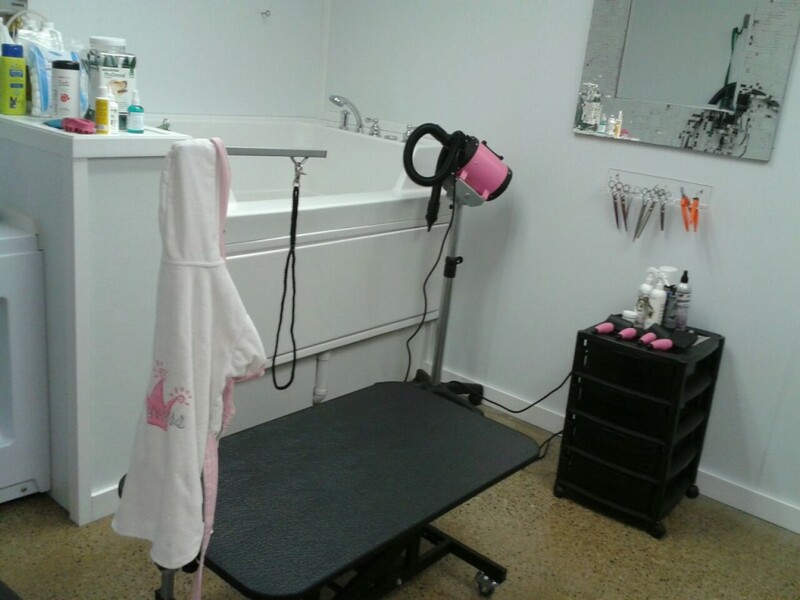 We encourage you to meet and consult with our Pet Stylist, to ensure the best Salon experience for your pet. 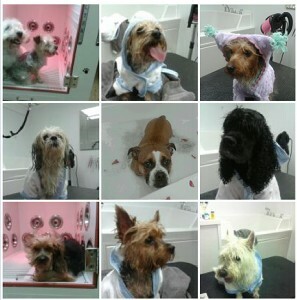 Treat your pet to the Pet Vitamim C Shower and the Infrared Therapy/Dry Room Spa. These revolutionary products minimize the stress of grooming while providing healthier and safer features and functions for improved pet health management. The Pet Vitamin Shower, creates a filtered, vitamin-C enriched shower, accompanied by designer shampoos and styling for a healthier and more pleasant bathing experience for your pet. 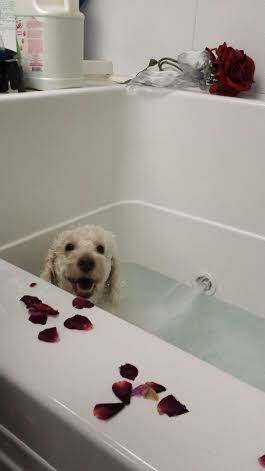 The shower filters out 99.9% of the harmful chlorine contained in tap water and revives and protects your pet’s skin, while keeping their fur shinier and healthier. 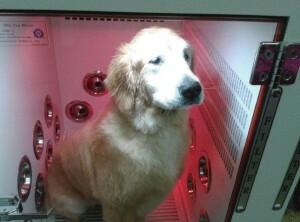 Then into The Infrared Therapy/Dry Room where your pet has three levels of safety with time and temperature control, triple filter technology that optimizes pressure and fresh air circulation, and infrared light therapy. This innovative and revolutionary technology kills germs, fleas and mites preventing allergies, provides 100% complete drying with 30% less drying time, and prevents tangled hair and shedding all within a quiet, pleasant atmosphere. 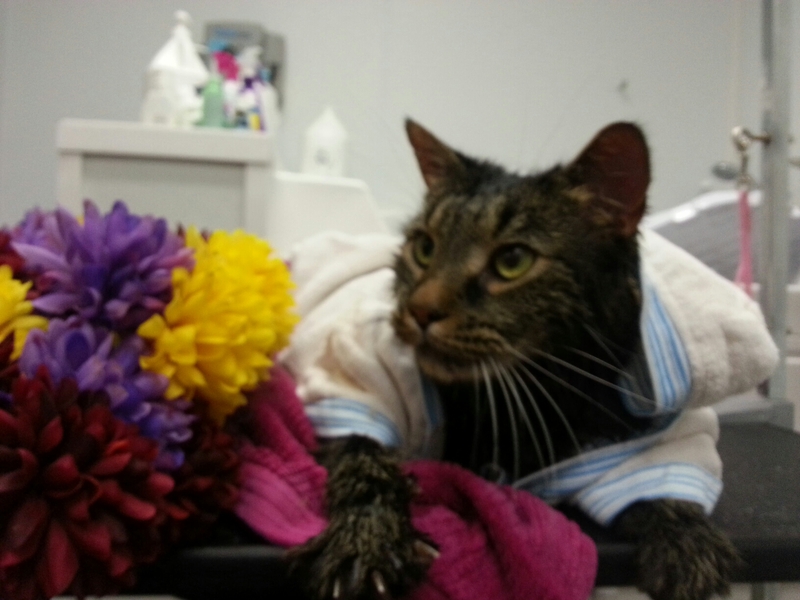 This experience leaves your pet more loveable than ever! 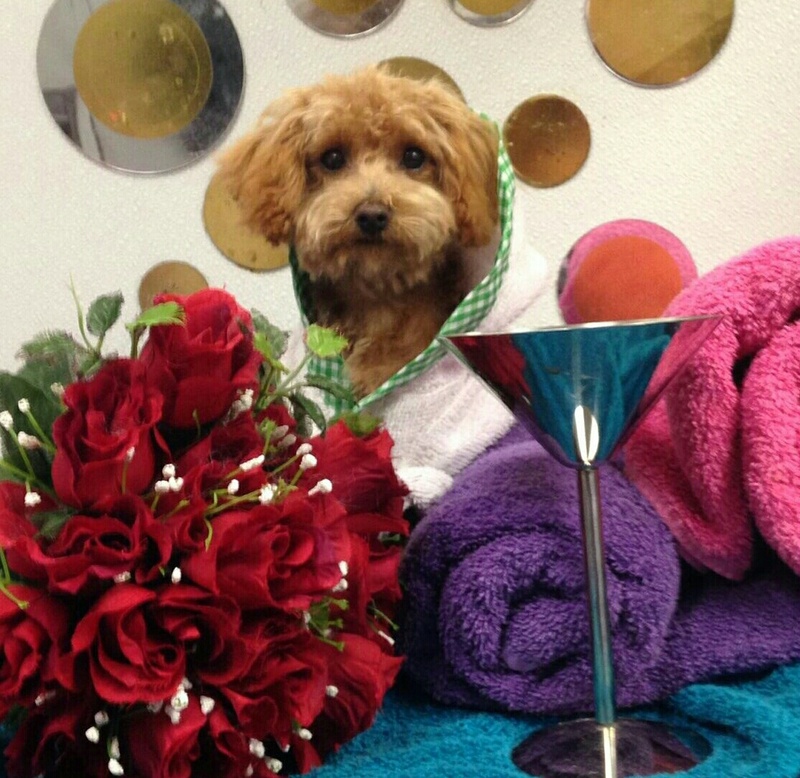 Let us give your pet the Red Carpet Treatment at our state of the art Salon! Include a stylish and current and trendy cut to your Spa package! Fabulous face, feet and sanitary trim. 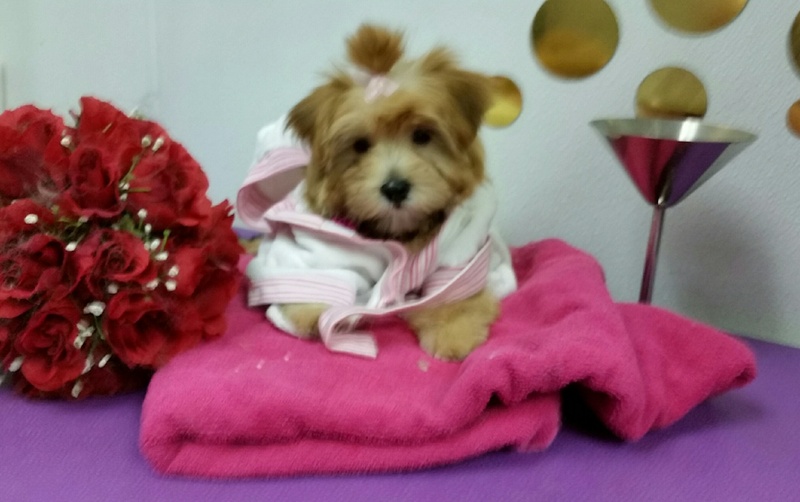 Professional breed specific and custom style cuts to make your pet the talk of the town!